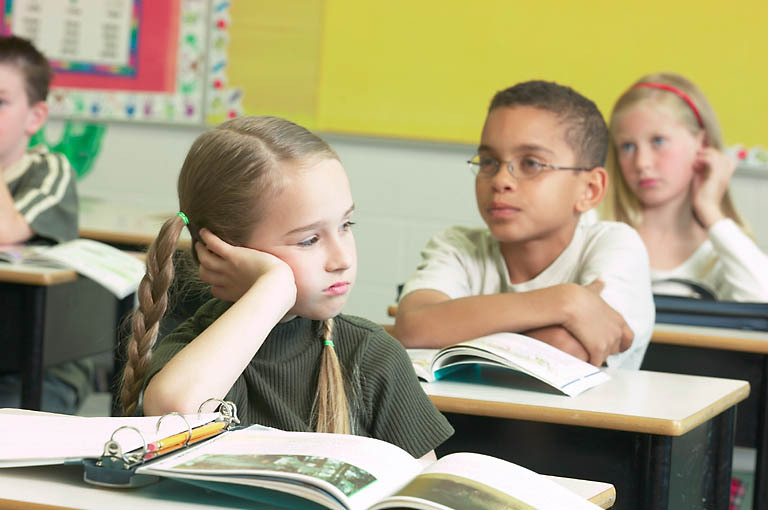 Medical Interventions for ADHD: What Can Be Done for ADHD? Non-Medical Interventions for ADHD: What Can be Done at School and at Home to the Environment to Help Reduce ADHD Symptoms? Autism Speaks Unveils 100 Day Kit, A Unique Resource for Parents of Children Newly Diagnosed with Autism Providing Families with Connections to Resources and Support Services in Their Communities NEW YORK, NY (February 29, 2008) -- Autism Speaks, the nation's largest autism advocacy organization, today announced the launch of its 100 Day Kit, a personalized resource to assist families in getting through the critical time following an autism diagnosis.